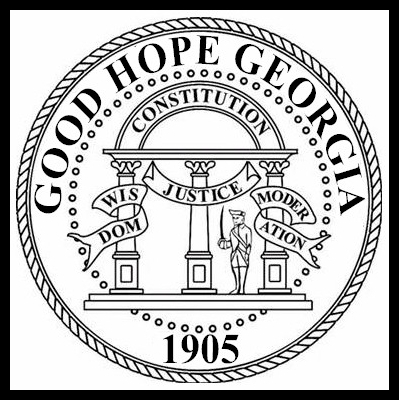 Special Election | www.GoodHopeGA.com - Happy to share our roads! www.GoodHopeGA.com – Happy to share our roads! © 2019 www.GoodHopeGA.com – Happy to share our roads!